BCI’s work on the development of spiny lobster commercial production technology began when its potential became apparent after an in depth technical and economic analysis for one of BCI’s consulting clients. BCI is currently seeking funding from private investors to expand these efforts. •Commercial seed stock technology development. 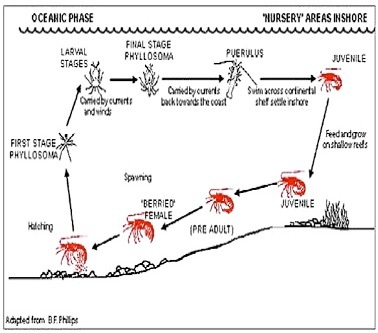 •Commercial spiny lobster nutrition and feeds development. •Pilot production system design and construction. 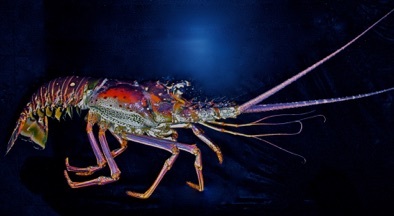 For more detailed information regarding the economic feasiblity of spiny lobster production click here.